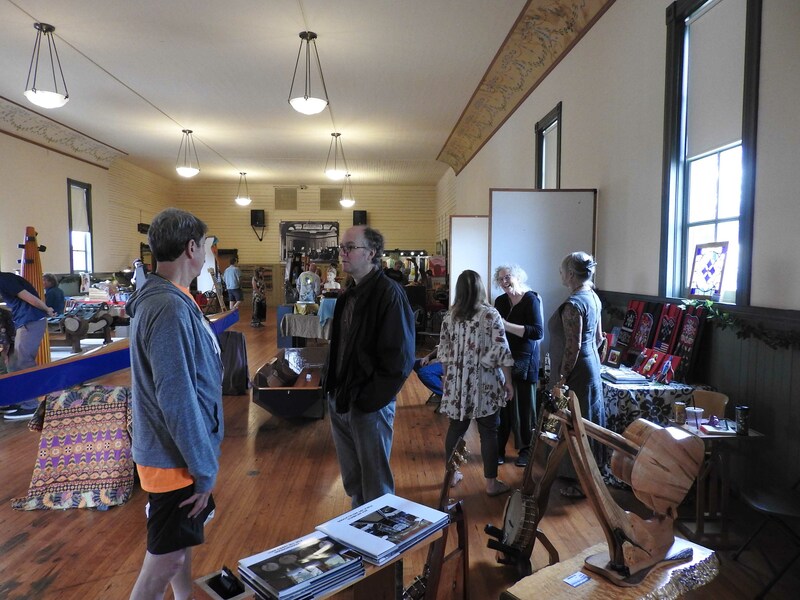 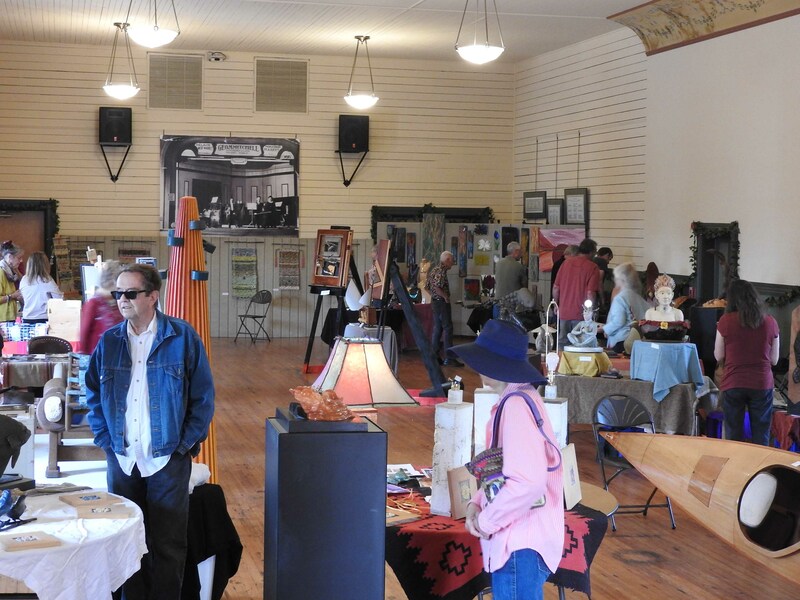 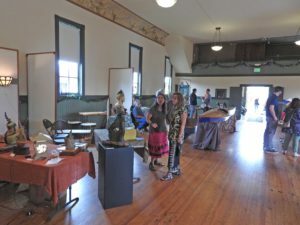 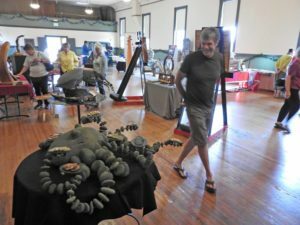 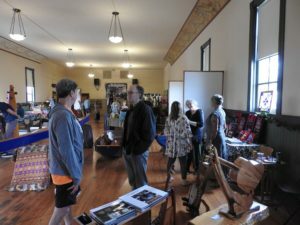 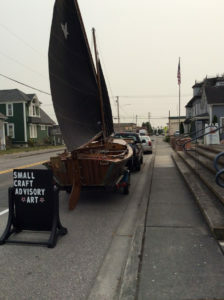 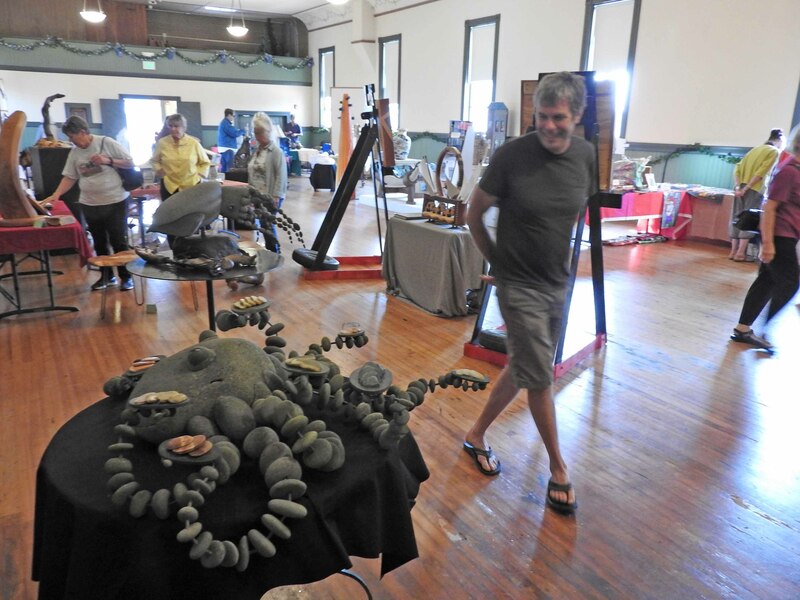 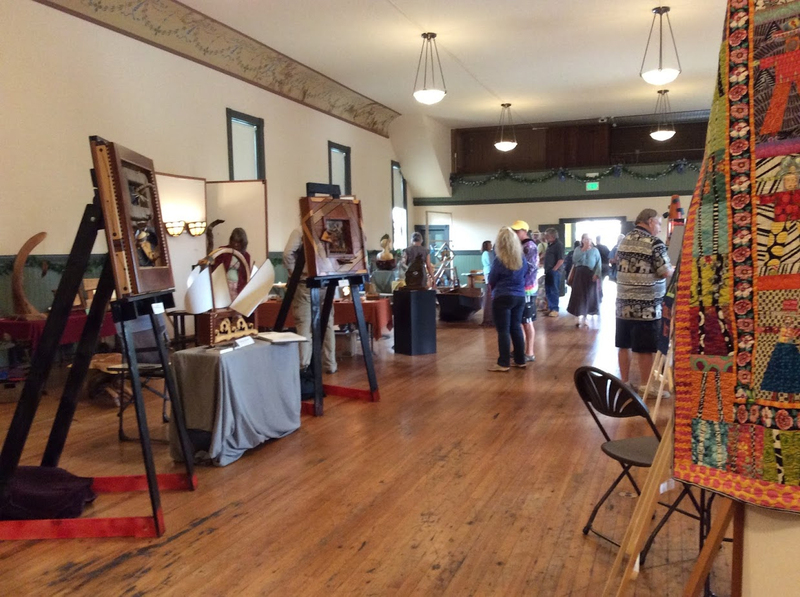 The first annual Stanwood/Camano Small Craft Advisory launched its maiden voyage this year and featured 15 artists at the Floyd Norgaard Cultural Center in Stanwood, WA. 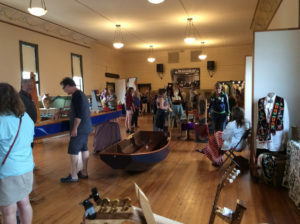 The purpose of the show, according to its promoters, was to showcase artistry in craft. 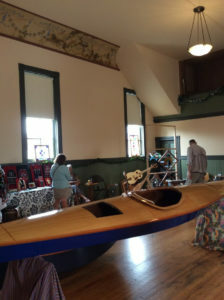 Work ranged from cigar box luthiery to rock sculpture, from handmade kayaks to fused glass wall hangings. 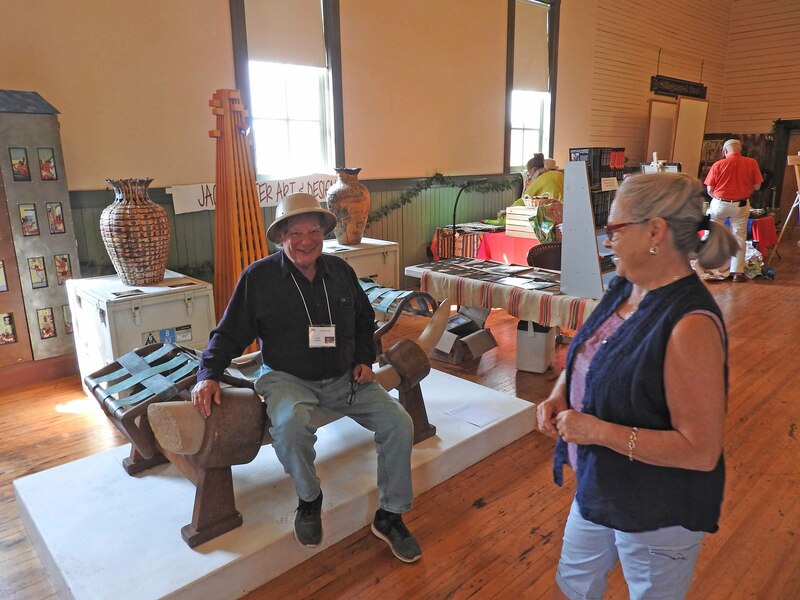 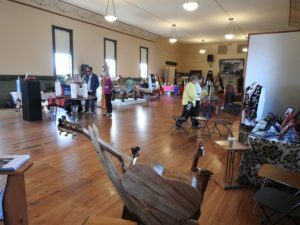 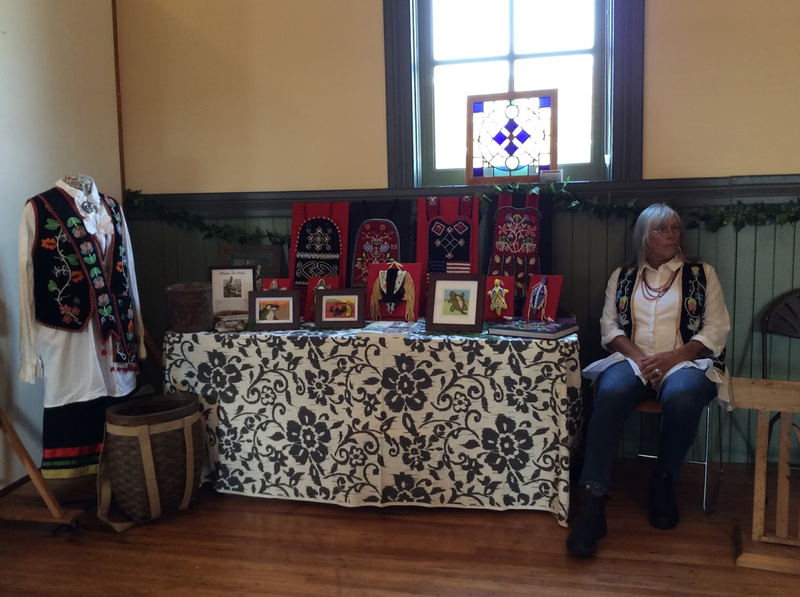 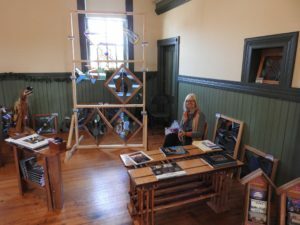 Stone carvers and fabric artists exhibited in the Hall, as well as banjo makers and potters, ceramic artists and woodworkers, stained glass artists and furniture builders. While some of the craftspeople were familiar names in the art community, many had never exhibited previously. 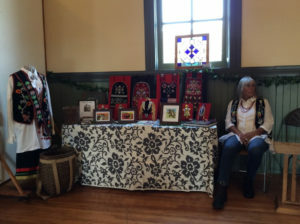 The quality of all their work was outstanding and well received by an appreciative audience over the two day weekend. 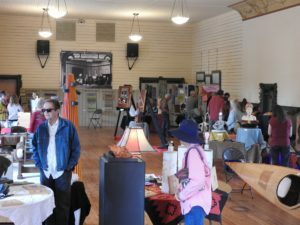 The overall consensus of the group was the exhibition was a total success and they plan to build on that in the coming years.